Today's post is going to be a bit different. For a while now I've wanted to expand from my normal style of posts as I want to do more 'talking point' posts. As whilst I enjoy doing my usual style, to be able to have a platform which I can ramble my thoughts isn't so bad (and I hope some people can relate). The 'talking point' of today? Change. 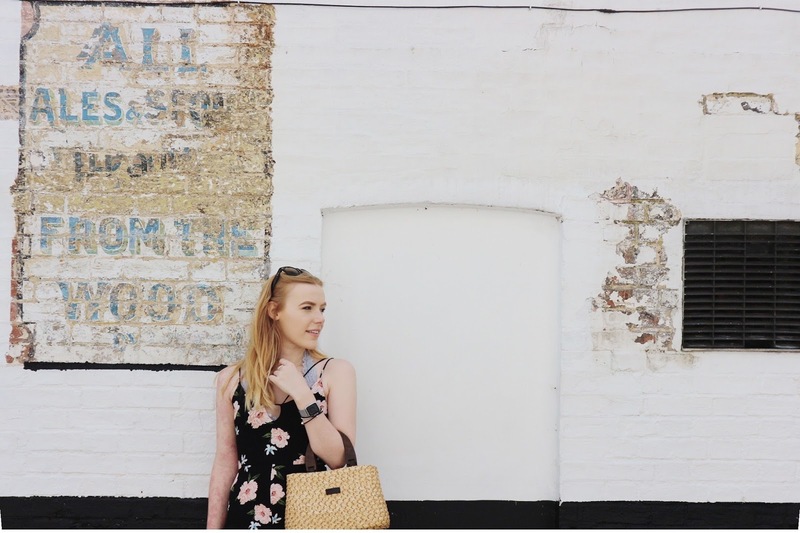 I've been back in the blogging game for a little while now and it's been a while since I last actually gave it 'proper' go and a LOT is different. When I started back up I'd noticed the change, and just accepted it and it wasn't till I read a post by Sophie who runs Fashion Slave which can be read here. That I had a real eye opener on just how much it's 'adapted' and I wanted to have a lil ramble about my thoughts on it all. 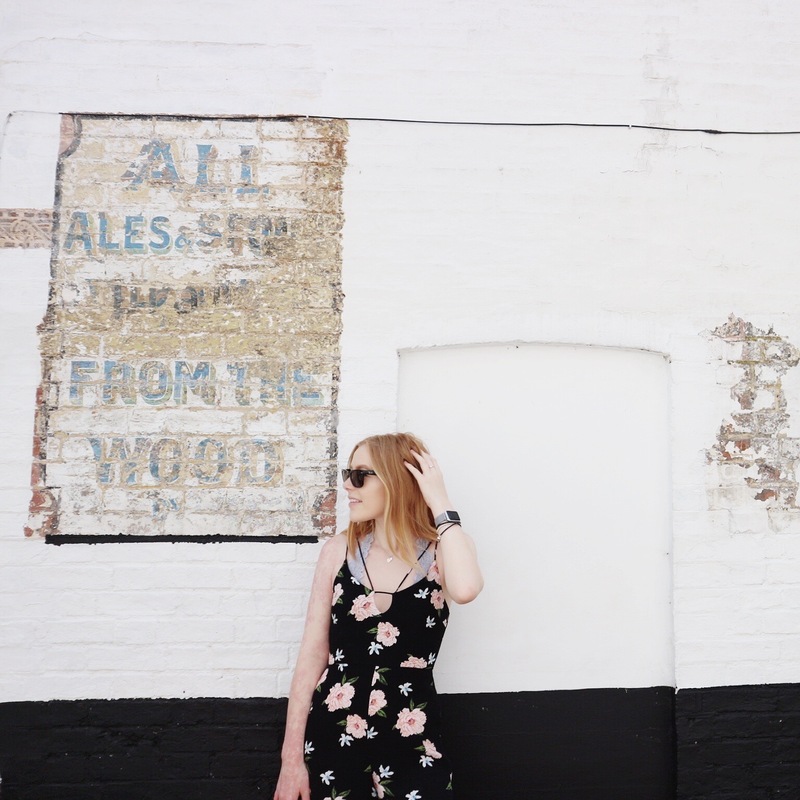 I think for anyone starting out from scratch to even me returning can agree that blogging this day and age can be slightly intimidating. I remember in 2013/14 all you had to do to gain a following was get some (in hindsight) crappy pictures of your favourite products on your dresser, a picture of your outfit in your garden or room and it just seemed whatever anyone could do would do. Now? photos have to look professional for every post and simply taking a picture of that favourite lip product on the dresser won't do, for now you need it perfectly positioned amongst pretty flowers and rings you never really wear otherwise known as blog props. It's safe to say a lot has changed, and ever since reading Sophie's post on Fashion Slave it made me wonder what I actually think of the change. One part of me thinks quite negatively of the change, with it putting pressure on bloggers who just want a fighting chance of being successful, as they feel they have to match the professional standard popular blogs roll out. For me personally, it initially and sometimes still is quite uninspiring for with being a student with next to no budget to put money into getting blog props, or that top of the range lens for my camera, it can all feel very overwhelming and a little impossible. 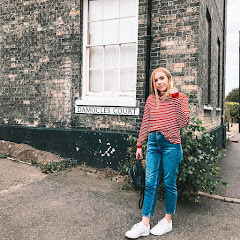 Another rather intimidating factor is the difference in the need for your Instagram (and Twitter etc) to be as impressive as your blog, to have the likeable flat lays and the perfect outfit to match the perfect location. For me I've been obsessed with how my Instagram looks for a while so that hasn't changed but I just partly live for 2013 where my Instagram wasn't even connected to my blog and I didn't know what hashtags were. However, with negatives there's always positives. Although there are times when browsing all the incredible blogs can seem quite uninspiring, it can also actually be a motivator. As for me, I'd love for my blog to consistently be at the standards others are, and to work out how to do that on a budget can be seen as a challenge. As well as that, it just challenges each of us as people, and tests how much we want to blog, for me I love it so trying to keep up with the professional standard that now dictates the blogging world is worth it. 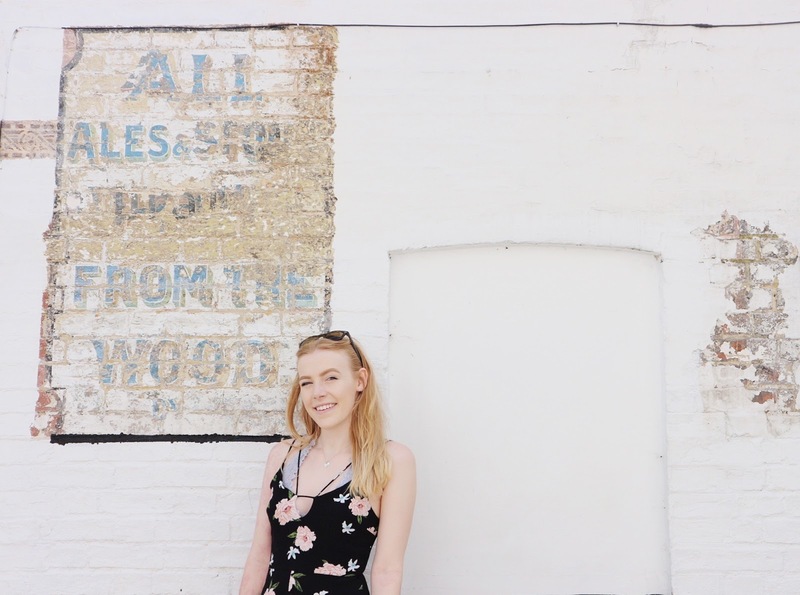 So to round things up on this lengthy post, I embrace the change the blogging 'world' has seen, and hope that with more and more practice my blog will only get better. P.s feel free to let me know your opinions in the comments! You are so right, blogging has really changed in that ways! Cute outfit!